Have you tried any of these recipes? 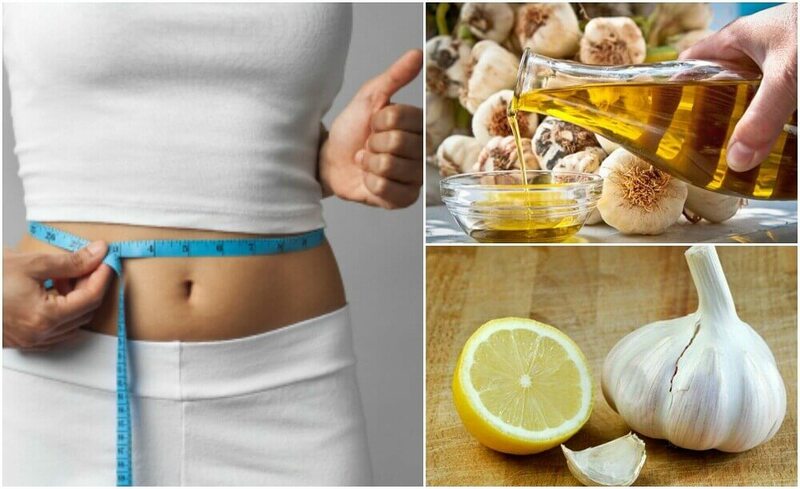 If you still haven’t tried using garlic for weight loss, make any of these treatments to give your metabolism a boost. When adopting a weight loss plan, you should remember that you won’t see results overnight. It’s also critical to maintain a healthy diet at all times and include weight loss recipes. 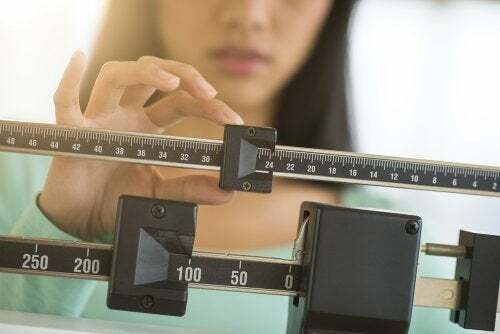 While there are plenty of diets that claim to perform miracles in a matter of days or weeks, most of these lack essential nutrients and can have negative effects that put your health at risk. As a first step, therefore, it’s important to remember that a healthy diet will take a little longer to see results and your nutrition plan must be balanced with all the right food groups. As a little “extra help,” today we want to share some natural recipes with garlic that will boost your metabolism and compliment whichever diet you choose to follow. They all combine certain ingredients that are filled with compounds that detox your body, control hunger cravings, and promote a faster metabolism. Are you ready to try them? Check out these five great recipes. The mixture of raw garlic with olive oil is an ancient weight loss treatment that boosts your metabolism so you burn more calories. 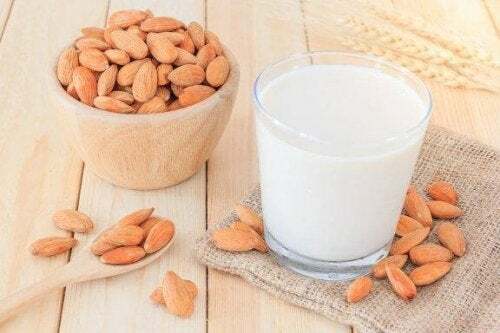 It contains antioxidants, minerals, and essential fatty acids that reduce your levels of bad cholesterol (LDL) and high blood pressure, among other benefits. 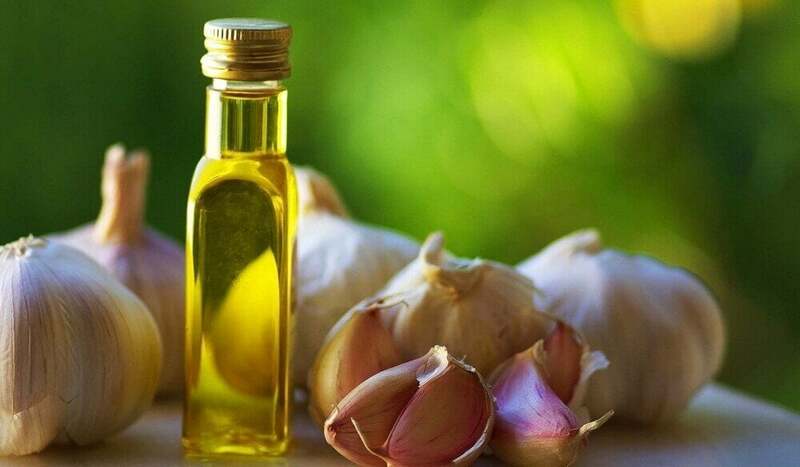 Crush a clove of raw garlic and mix it with a tablespoon of olive oil. Take this every day on an empty stomach. A tea made with garlic and onion is a natural diuretic, contains antioxidants, and has anti-inflammatory effects that will fight the build up of fluids and toxins in the body. The high concentration of sulfur compounds will reduce the absorption of lipids in your intestines and promote the removal of fatty tissue. Bring the water to a boil and add the garlic and onion. Strain off the liquid and save it. Drink a cup of this tea on an empty stomach and repeat around mid-afternoon. 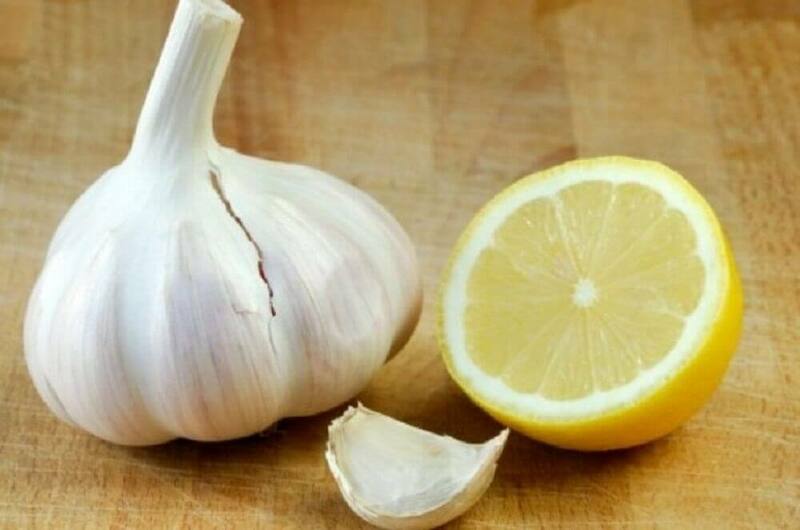 When you combine the properties of garlic with lemon juice you get a detoxifying and anti-inflammatory beverage that’s ideal for eliminating waste that otherwise interferes with your diet. Both ingredients are packed with powerful antioxidants, fatty acids, and amino acids that facilitate weight loss while also protecting your cells from the effects of free radicals. Bring the water to a boil and add the raw garlic, preferably crushed. Let this steep for 10 minutes, strain off the liquid, and add the lemon juice. 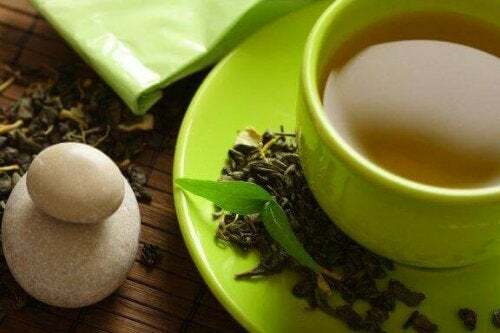 Drink a cup of this tea on an empty stomach at least three times a week. Carrot, garlic, and orange juice is a cleansing beverage that helps eliminate toxins from the bloodstream to promote weight loss and reduce your risk of disease. The combination of these ingredients provides your body with vitamins, minerals, and powerful antioxidants to fight high cholesterol levels, as well as hunger cravings. Peel and chop the carrots, and squeeze the orange juice. Add these ingredients to a blender along with the garlic and water. Process until smooth and serve this beverage immediately. 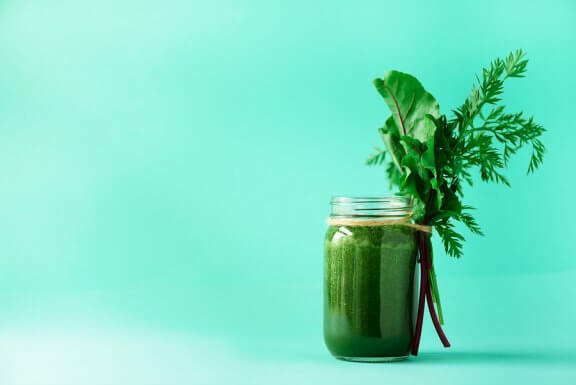 Drink this juice on an empty stomach two to three times a week. 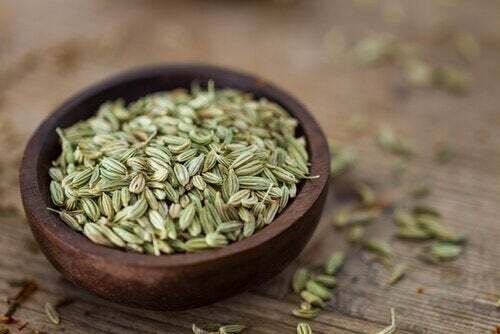 This beverage made with garlic and cinnamon has become popular as a weight loss supplement thanks to its nutrients that will stimulate your metabolism and reduce the build-up of fat. This is an excellent treatment for people who have diabetes because it helps reduce the accumulation of glucose in the bloodstream. Bring the water to a boil and add the garlic and cinnamon. Let it stand at room temperature and then strain off the liquid. Drink this on an empty stomach every day, or at least three times a week. Note: excessive consumption of garlic can be irritating to your digestive system. Avoid consuming these in higher amounts than recommended.